It's still the beginning of the annual period from spring through late summer that animal welfare workers refer to as "kitten season" — the time of year when the most un-spayed female cats become pregnant and give birth. Even though it's early, the Spokane Humane Society has already taken in around 150 kittens born this spring, and that number will exponentially increase in the coming months. The event offers information on how to become a foster parent for homeless kittens born this year. To spread the word that these kittens rely heavily on the community's support during their early stage of life, SHS is hosting its first ever Kitten Shower this Friday evening. The event is just what the name implies — a baby shower, but for homeless kittens. The concept has proven to be a successful way for animal sheltering organizations across the United States to collect much-needed supplies and to teach the community about the intensive process of caring for kittens until they're old enough to be adopted (usually around two months). The drop-in event this Friday, April 17, is happening from 6-8 pm at the Northeast Community Center (4001 N. Cook, in the Hillyard neighborhood). Those interested in learning more about fostering kittens for the Humane Society are invited to attend, as well as anyone who wants to support the shelter's efforts to raise kittens — many without mothers — from their earliest days. The shelter is collecting donated supplies that are in demand this time of year (see a list of requested items below). 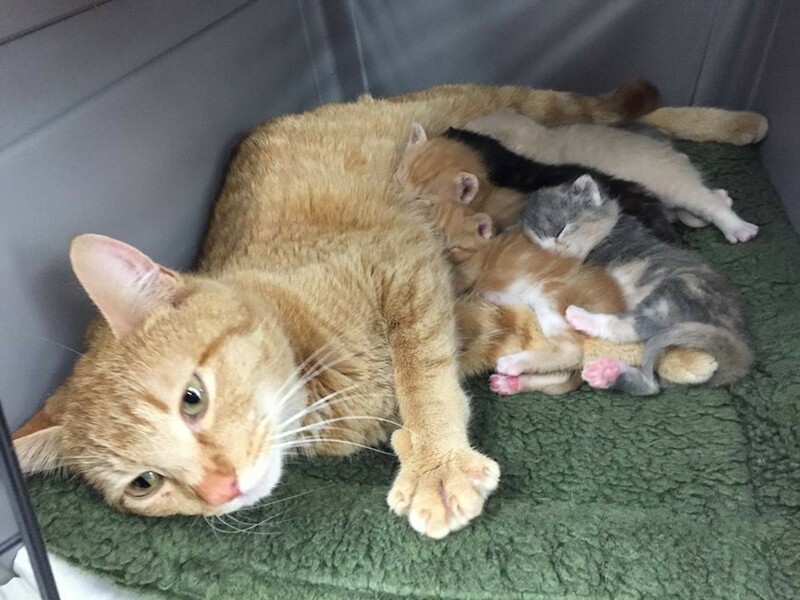 Foster and volunteer coordinator for SHS Jenna Carroll also confirms there will be kittens of varying ages at the event — kittens without a mother, a litter with its mother, and a pregnant mother cat needing a foster home where she can safely give birth. 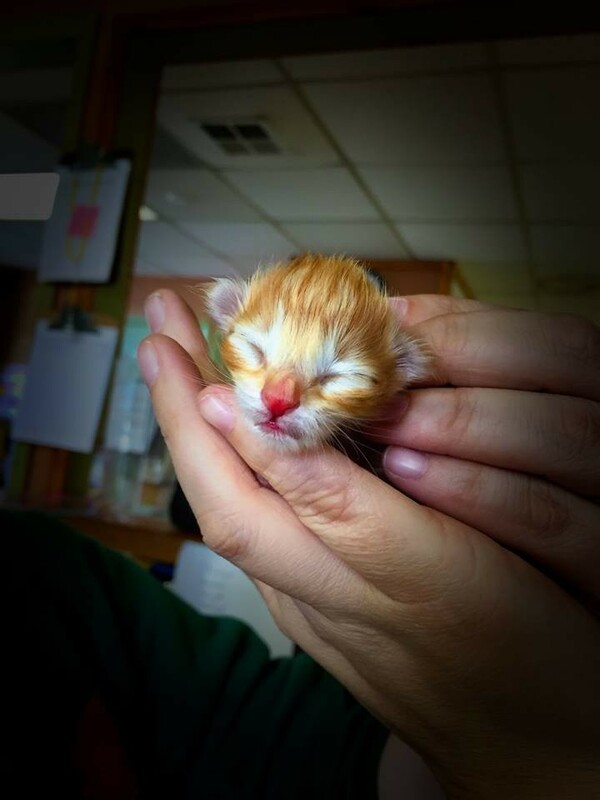 To illustrate how fragile an orphaned newborn kitten is, Carroll says the shelter staff plan to bring a kitten born this week who is the only survivor of its litter. "Bottle babies," as kittens like this are called, are found often this time of year, and their chances for survival without a mother are the lowest of all kittens SHS will take into its care this year. Current foster volunteers with the shelter also are attending to talk about their kitten-fostering experiences. Like any good baby shower, the Kitten Shower will include games, cake, snacks and other interactive activities. "We are branding it as a fun and exciting event where people can come donate and learn more about fostering and what it entails, and how they can get involved," Carroll says. Donations aren't a requirement to attend; however, the shelter is looking for the public's help to obtain items from the following list of supplies, which can be dropped off at the event, at the shelter, or (just through tomorrow) at both Northwest Seed & Pet locations. It's always best when a mother can care for her own kittens, but many babies also come in as orphans. Also this weekend, the Spokane Humane Society is hosting one of its more unconventional, yet popular, fundraising events — Tattoos for a Cause. Artists at On the Level Tattoo are donating their time and artistry to offer flash tattoos for $70-$100, with all proceeds going to support the animals at the shelter.